Nurse Staffers, Inc. Your Staffing Solution! At Nurse Staffers, Inc. we proudly serve the finest health care institutions and experienced medical professionals nationwide. Our vast industry expertise and focus ensures that you receive the most experience and knowledgeable professionals for any of your contract or contract to hire needs. We help employers and employees connect! 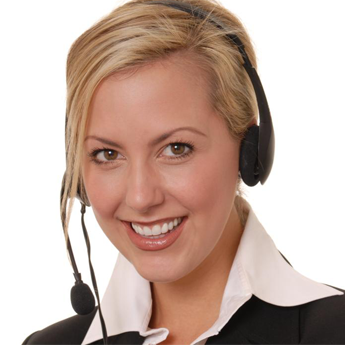 Our company is dedicated to providing caring, quality staff members that meet requirements. 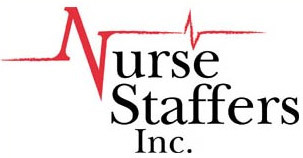 We are your Staffing Partner and as one of the fastest growing staffing firms, Nurse Staffers provides recruitment and staffing services to Clients representing a variety of medical industries. Our mission is to implement our corporate philosophy of integrity, loyalty, reliability, stability, and flexibility in an ever-changing employment environment. We will strive to achieve client and employee satisfaction. Since 1988 we have offered our services to a myriad of health care organization including hospitals, surgi-centers, medical groups, managed care, insurance, HMOs, medical billing and claims companies, and many other health-related businesses. Nurse Staffers, Inc. places the right nurses and medical professionals at the right place and time. We offer assistance 24 hours a day and 7 days a week. Contact Nurse Staffers, Inc. for employment.